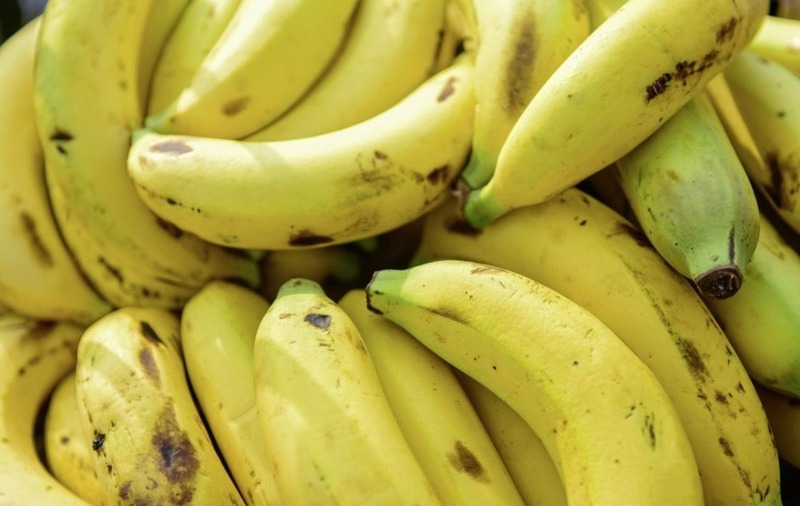 Thanks to its winning mix of vitamin C, antioxidants and fibre, bananas are a brilliant way to kick-start a groggy morning. They contain three natural sugars: sucrose, fructose and glucose, which are converted to energy in the blood, giving you an instant hit from the first bite. Their high fibre content helps the sugar to be absorbed more slowly, providing a steady source of fuel throughout the morning. 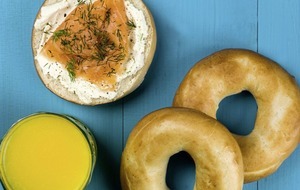 Try a smoked salmon and cream cheese bagel for breakfast next time tiredness strikes. Salmon contains omega-3 fatty acids which are pretty essential for brain health, energy production and circulation, as well as maintaining heart health. Fish is also a fantastic source of protein which will stave off hunger pangs and produce a steady rise in blood sugar and energy levels, counteracting a post-carb crash. Green tea still contains caffeine, but there's much less of it than in coffee or black tea, so it'll give you a lift – helping you concentrate – but it's far less likely to make you crash later on. It's also filled with antioxidants and nutrients that can give you a healthy afternoon boost. Eggs are a cracking way to start the day: they're high in iron and protein, which will give you sustainable energy. They also contain an essential nutrient called choline that's vital for brain development, muscle movement, maintaining a healthy metabolism and more. Smoothies are a brilliant morning option. Cashews, almonds, and hazelnuts are high in magnesium, which plays a key role in converting sugar to energy. They're also filled with fibre, which will keep your blood sugar levels even, and protein, to stave off hunger. Either wake and shake, or keep a bag of mixed nuts in your desk drawer.